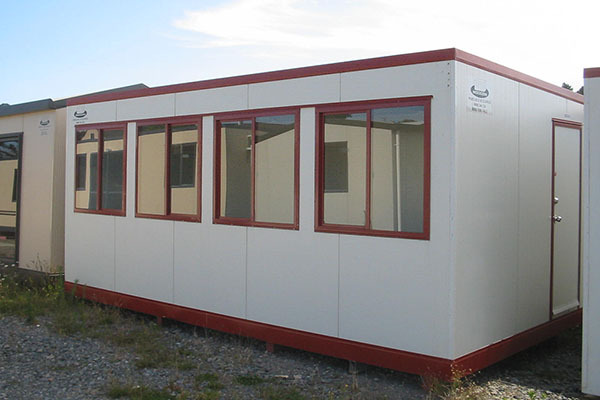 If you have a requirement to bring your staff together for training, inductions, health & safety updates or to bring staff from outlying areas on site for meetings or seminars then our Modcom Training/Seminar Rooms are perfect. 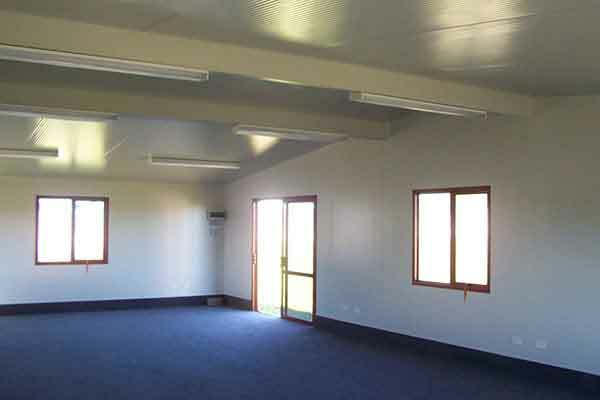 These rooms are ideal to use for brining customers onsite as they need not be part of your normal administration office. 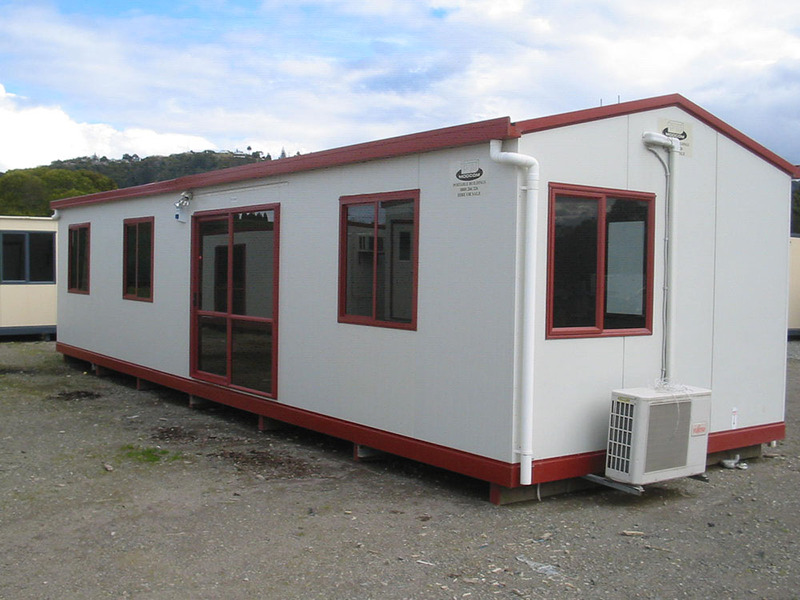 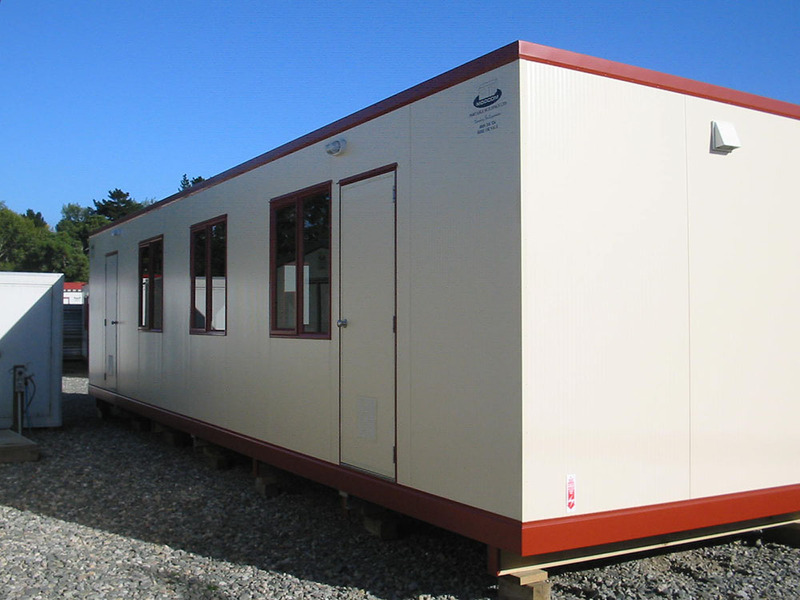 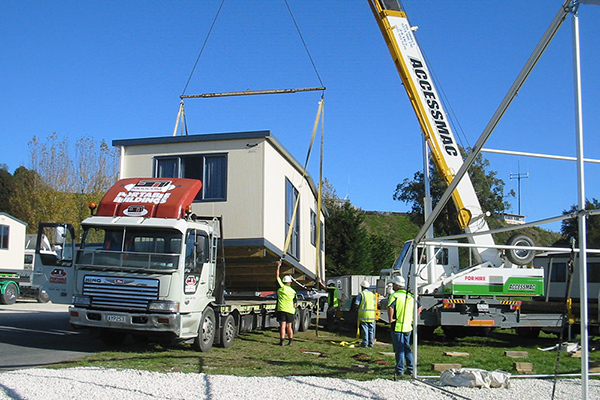 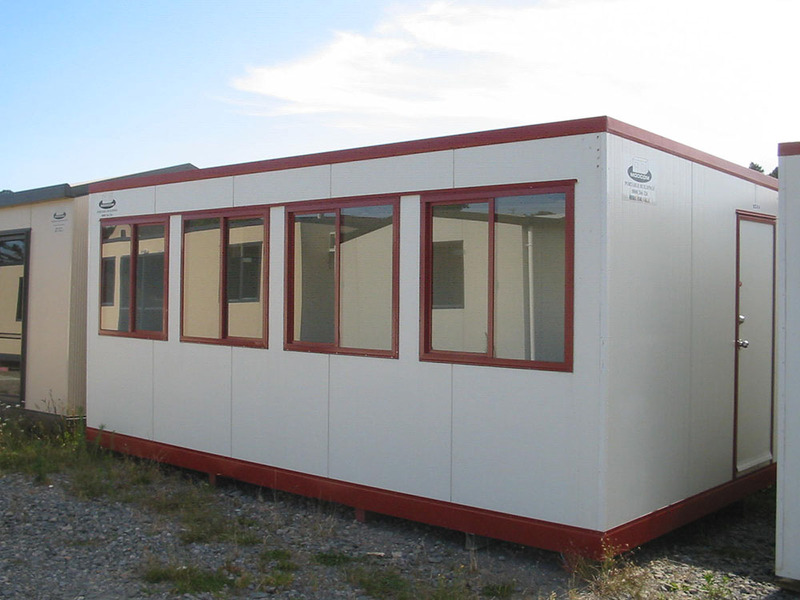 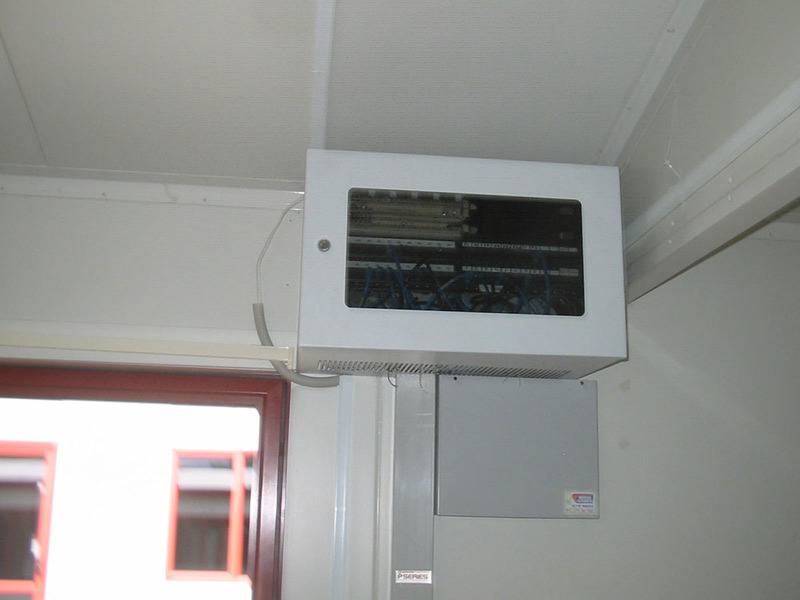 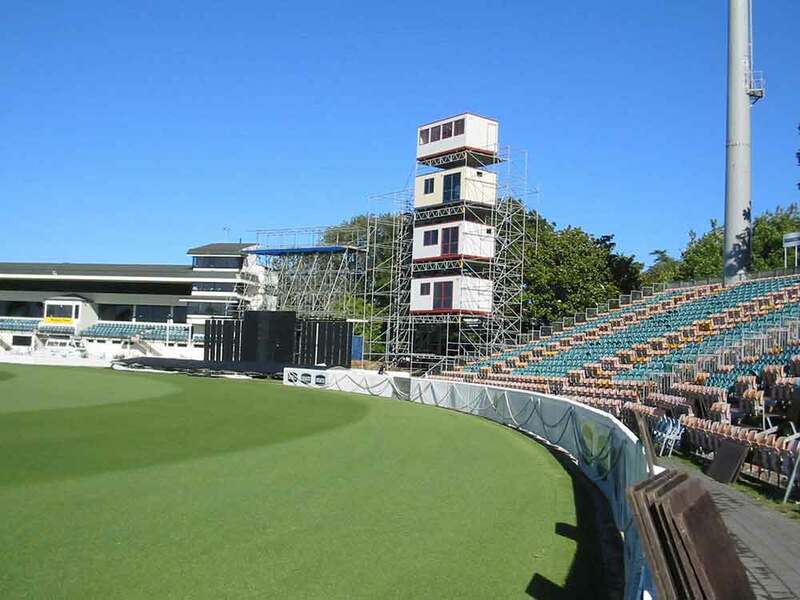 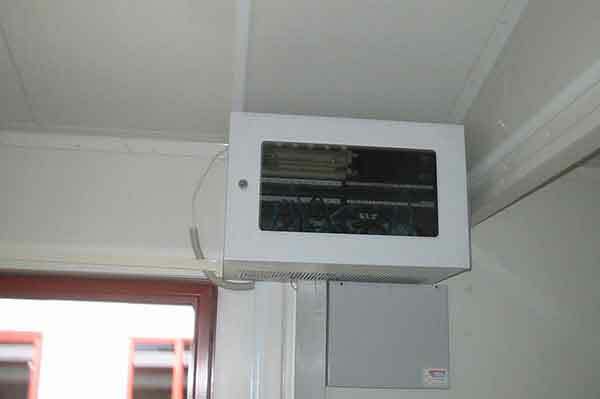 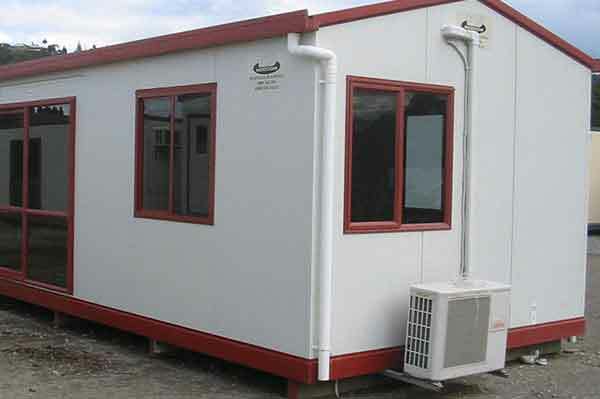 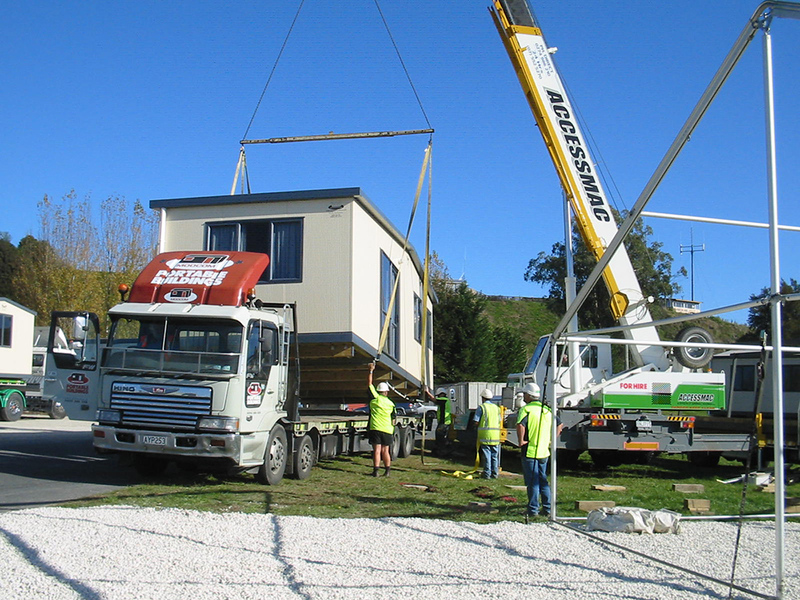 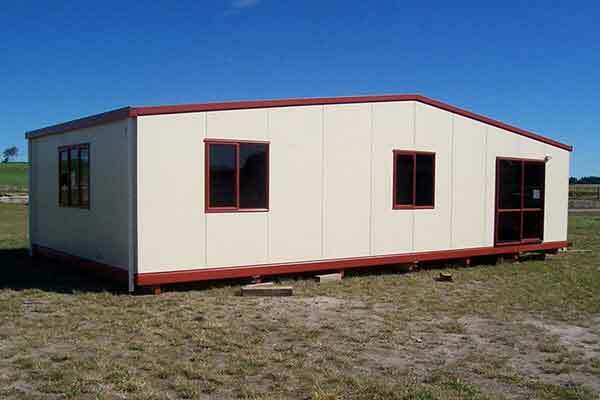 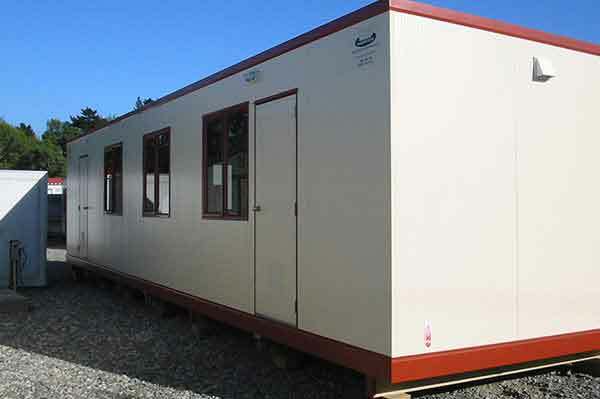 Modcom Training/Seminar Rooms are durable and constructed from insulated panels and are built to NZ buildings standards. 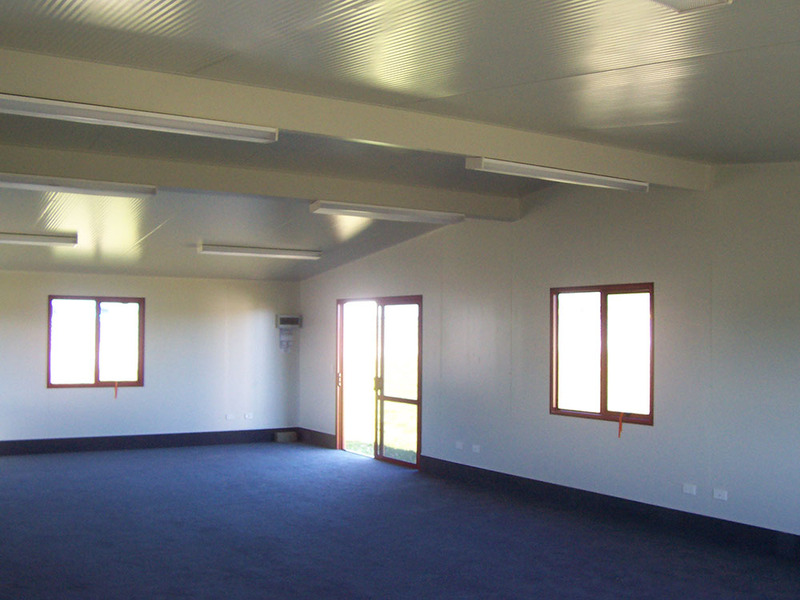 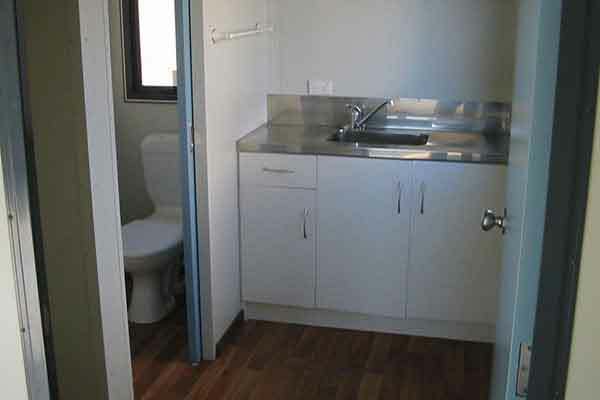 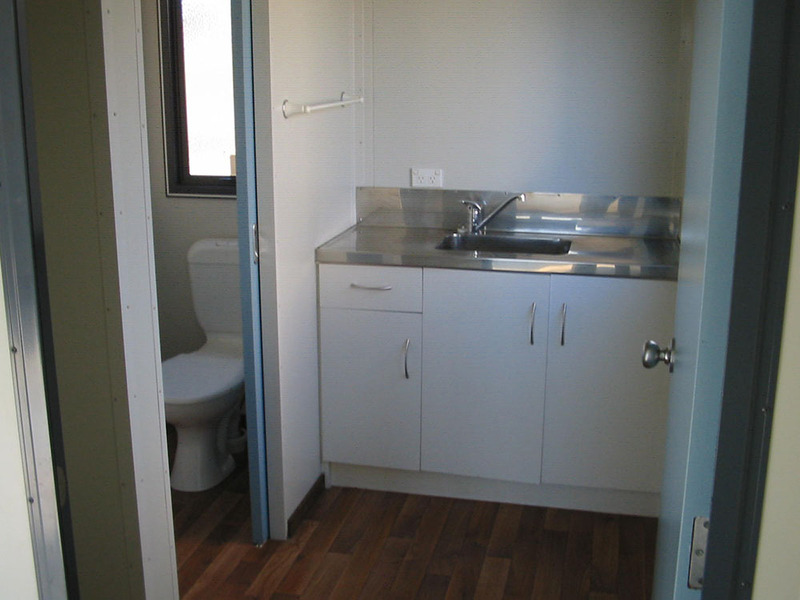 They are fully carpeted, fitted with acoustic panelling and air conditioned. 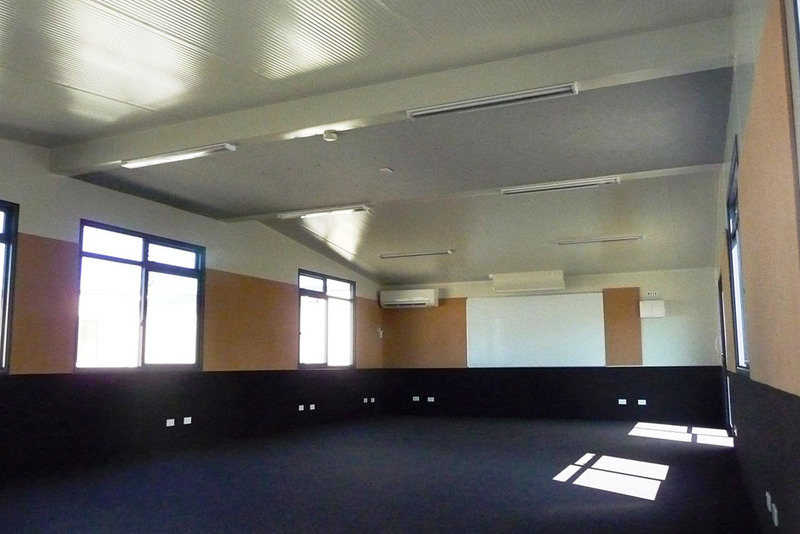 The standard Modcom Training/Seminar Room is 12m X 6m.